The Gardner Edgerton School District’s Board of Education is scheduled to meet this evening at 6 p.m.. 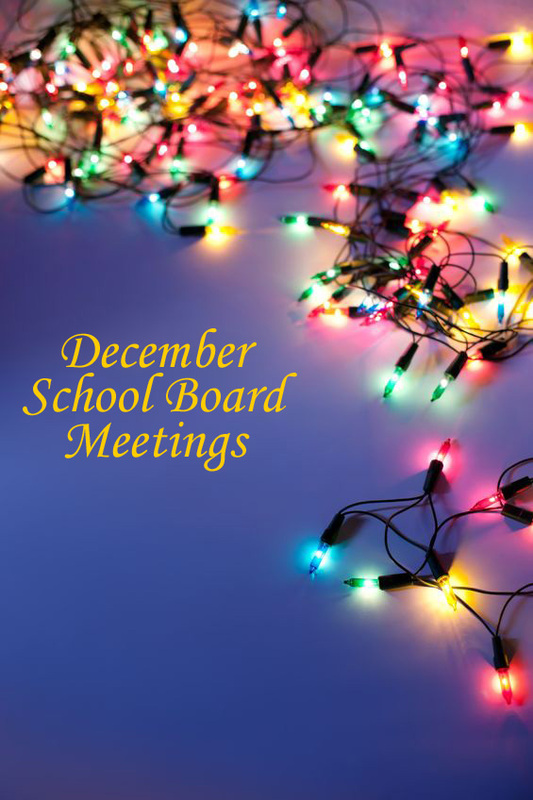 Although the meeting is listed on their calendar, the district has not updated its agenda for December and still lists the tentative agenda for the November meeting on their website. The meeting, which is open to the public, will take place in the board room at the district offices; 231 E. Madison St.; Gardner, KS 66030.